Regardless of the ages of the children involved in the conflict, it is important to avoid taking sides. Even if one child is older than the other and they have an unfair advantage, make sure not to take the side of the younger one. Make each child understand the cause of the issue instead of teaching one of them that you will run interference for them. In resolving conflicts, it’s important to find a solution that makes everybody happy. For children, make it as simple and easy as possible. It would help to encourage them to brainstorm potential solutions. Assure them that everyone has the right to be heard and no idea is silly or unacceptable. Guide them when it comes to creating solutions and ensure it is fair for both parties. When talking to children, be sure to highlight the benefits of being fair. Also help them to understand the value of kindness and sharing. Give them plenty of verbal encouragement. Provide examples if needed and actual opportunities to share and take turns. Apologizing may seem difficult, but it’s important for children to learn the importance of saying “sorry.” Encourage children to apologize. Make them understand that saying sorry will help improve and repair their relationships with others. Ask them to come up with a good apology. They can write down their thoughts first if they’re not ready yet. They can say their apology through a letter. The important thing is they know what they’re apologizing for and are making a commitment to correct things moving forward. Check if the solution you’ve come up with is working by doing a follow up. Observe how the kids are interacting after the conflict has been resolved. They must speak in a respectful way to each other even if they need a prolonged break. 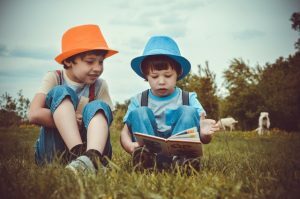 If they have been able to restore friendship, it would help to host regular play dates to continue to strengthen their relationship and provide them with more opportunities to improve their social skills in a larger group setting. 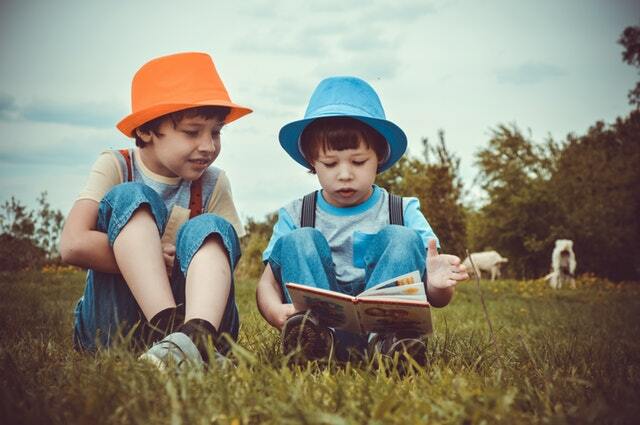 Encouraging the right behaviors when resolving conflicts is crucial to a child’s development. Use these strategies to equip your children with the right values and attitude when dealing with conflict—especially when they begin attending school. 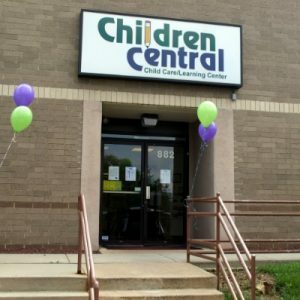 If you’re looking for a preschool that offers a toddler program that focuses on a child’s holistic development, please consider Children Central.